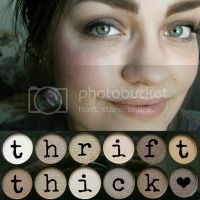 Thrift Thick: CoverGirl Clump Crusher: Swatches + Review! I've got a quick mascara review for you all today! Nothing super special but I figured it was better than no blog post at all in this end-of-the-semester-scramble that I'm currently caught in. I remember when Clump Crusher was first released and the commercials with P!nk were relentless on the tube ('television' for the more proper folk out there). Annoying, sure, but absolutely effective. I hate knowing that advertising works, especially when it's on me though at the same time I can't help but give advertisers a round of applause; it is their job after all!! Regardless, I finally caved after seeing this in a ton of mascara routines on YouTube… and when people do nothing but sing a product praises I've just got to try it for myself. While I wasn't completely blown away (and admittedly a little let down… 200% more volume? I think not CoverGirl) I have to admit that I do think this is a nice mascara. Not fantastic, not amazing, not good, not bad, but nice. And sometimes, for the daytime, that's all you really need. The formula turned out to be an absolute winner in terms of not clumping during application and for wearing beautifully; no need to worry about flaking, droopy lashes, or smudging with Clump Crusher. Overall: if you're looking for length and/or volume then I'd look elsewhere. If natural looking definition is your bag though then I'd say this is definitely a mascara worth checking out! 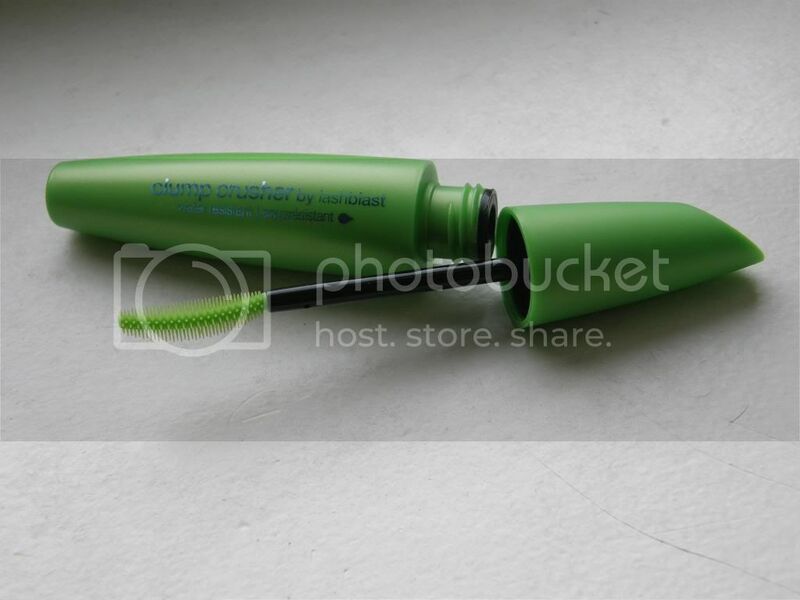 Have you tried CoverGirl's Clump Crusher mascara? What's your current favorite drugstore mascara? Beautiful eyes and long lashes you already have! 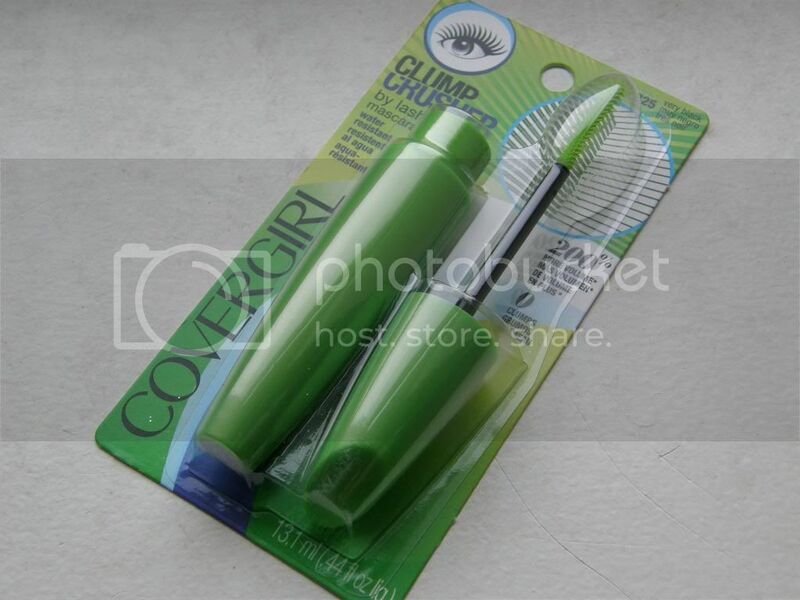 I totally love the shape of the comb, that's my favorite type of shape on a brush and it makes your lashes sooo defined! i rather have definition and length than too much clump! And you cat is adorable! Mine doesn't like perches for some reason! Aw thank you so much Sharlynn!! I really like the shape (and size!) of the brush as well… it just seems to make sense, you know? And yes, clumping is something I try to avoid at all costs so I was very pleased with that aspect of this mascara :) Don't worry about your cat not liking perches; cats are either 'tree dwellers' or 'bush dwellers' meaning they either like to be high or be low. Just depends on kitty's preference and personality!! At least the formula on this one was good! They can be so tricky to get right. This mascara sounds ideal for something to wear daily - but maybe not the one for extra oomph and glamour. As I've said before though, you have such fantastic lashes that I'm sure any dud mascara would still make them look great :p Come to think of it, I rarely do more than 1 coat of mascara, but when you put on 2 it really does make a noticeable difference. 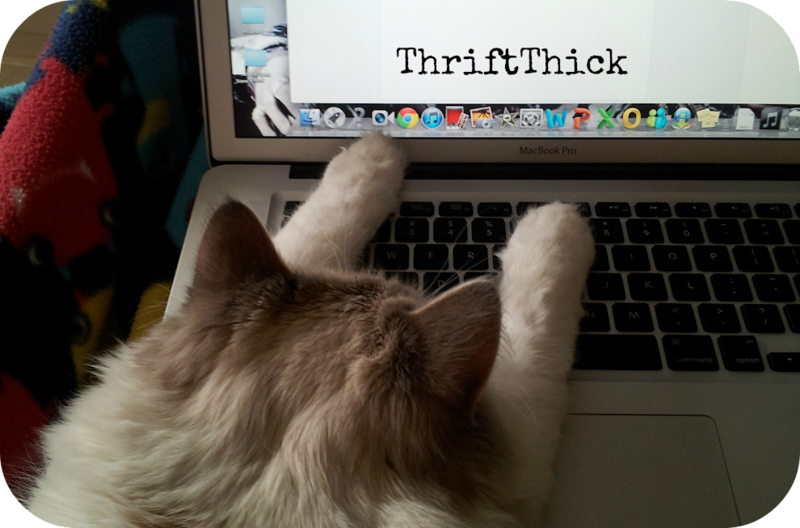 Haha I know I figured it had been too long since you all had seen Galileo here on the blog! Anyways, yeah mascara is sooooo tricky in general and extremely picky depending on the user. Paha I've had experiences with terrible mascaras don't you worry… not everything works on my lashes! 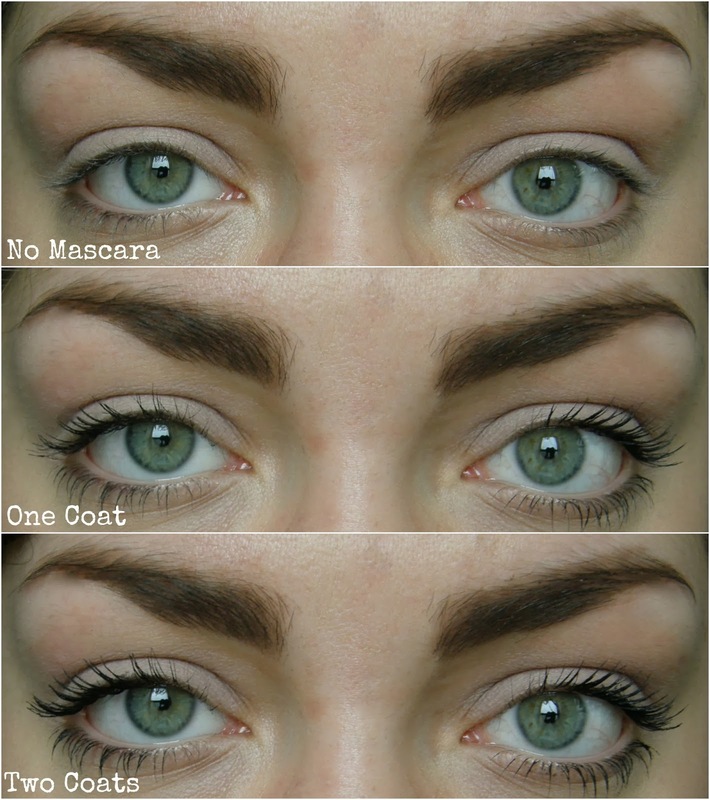 You should DEFINITELY do two coats of mascara girl!! I can't imagine only doing one coat though that may just be because I'm all about the excess in life haha. This really does looks like an awesome everyday mascara. 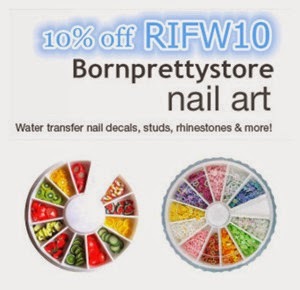 For less than 10 dollars I might just decide to give it a try.